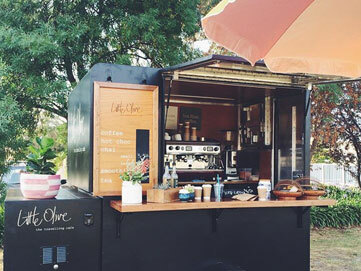 During busy periods, Little Olive cafe and The Burglary burger truck, come to the park to provide that much needed morning coffee fix and hamburger hit for dinner! Lets face it, who wants to cook when on holidays! 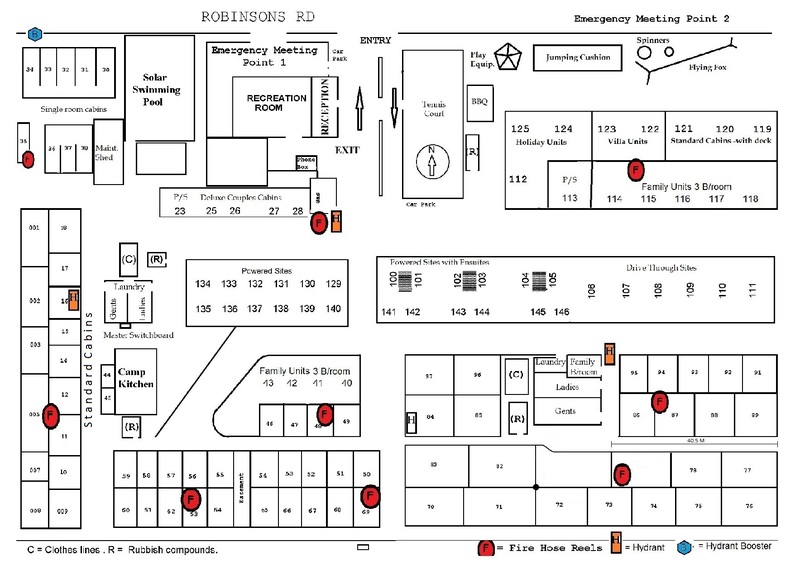 The Playground area is situated directly across from our Family Cabins, and is adjacent to the fully equipped camp kitchen and picnic area. 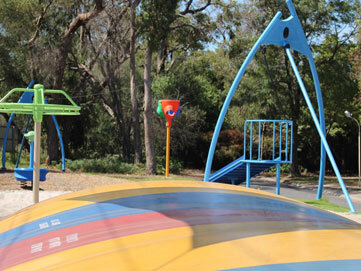 Let the kids run free between the jumping pillow, spider web climbing frame, flying fox, spinning wheel, and sandpit. The kids (or adults) can bring their scooters and bikes to ride on our pump track, located in the center of the park this piece of equipment is a favorite among all. Enjoy the warmer weather in our solar heated inground pool. The pool is operational from November through to May. 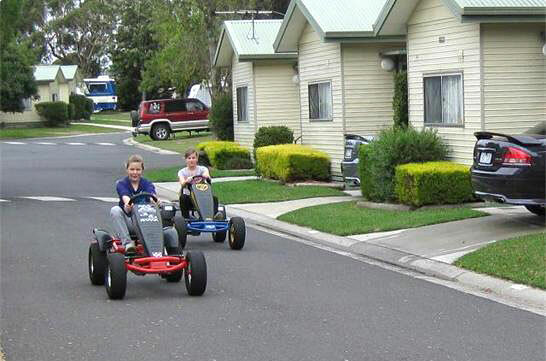 Our Pedal Karts are available for hire at Reception and are great fun for the kids for use within our park. The Park has a well appointed camp kitchen plus another free BBQ area close to our inflatable jumping pillow and playground. 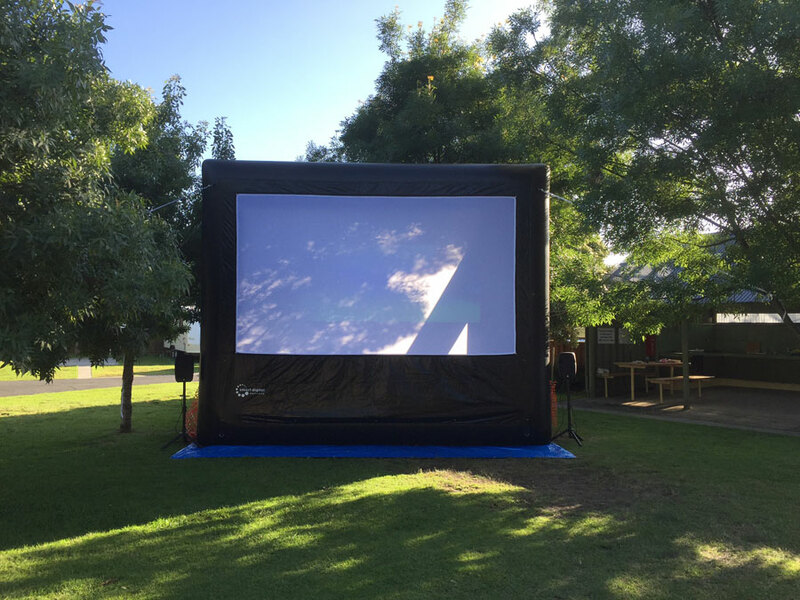 During holiday periods our outdoor cinema is great for families that are winding down after a day of exploring the Peninsula, providing great movies outdoors on nice nights and indoors on our projector when it’s raining. 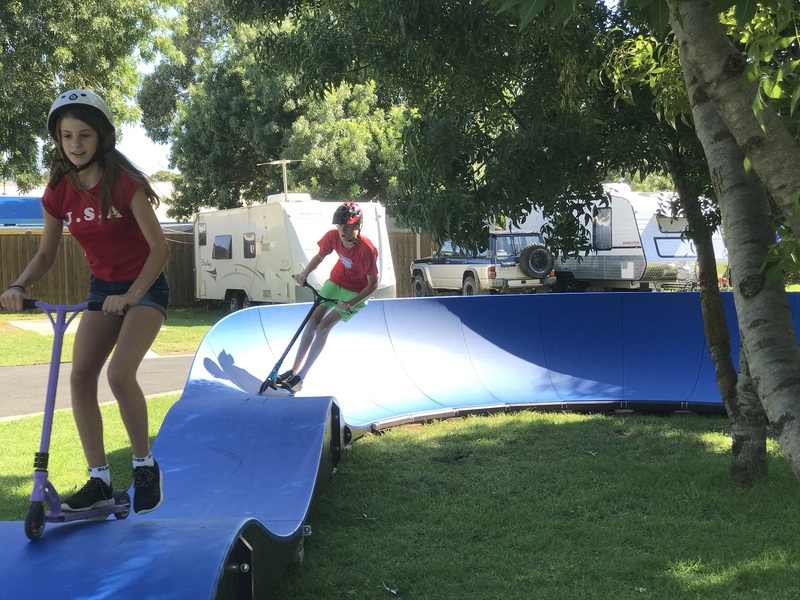 BIG 4 MORNINGTON PENINSULA PARK FEATURES BIG4 Mornington Peninsula Holiday Park is ideally located as the base for the perfect holiday, situated in green, pleasant parklands just on the outskirts of Frankston. 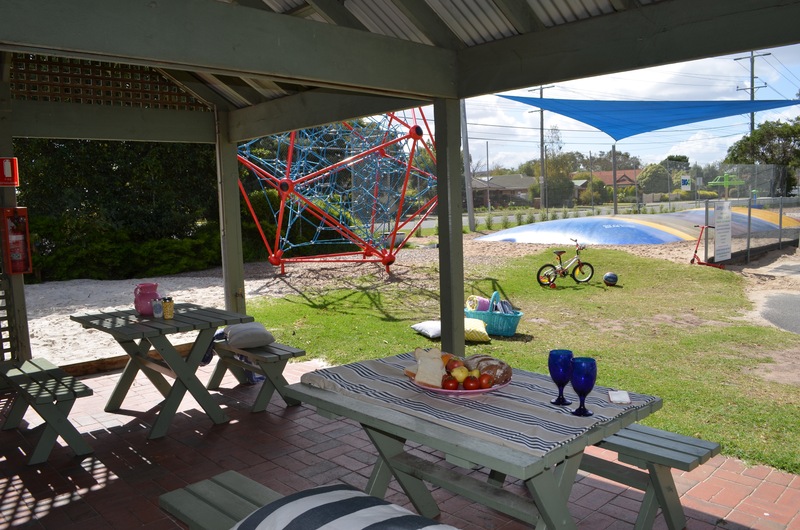 Only minutes from world class hotels, shopping centres, markets, golf courses, bowling greens and beaches, yet offering all the facilities to make a day spent within the village relaxing for adults and fun for the family. The Park has a well appointed camp kitchen plus another free BBQ area close to our inflatable trampoline and playground. 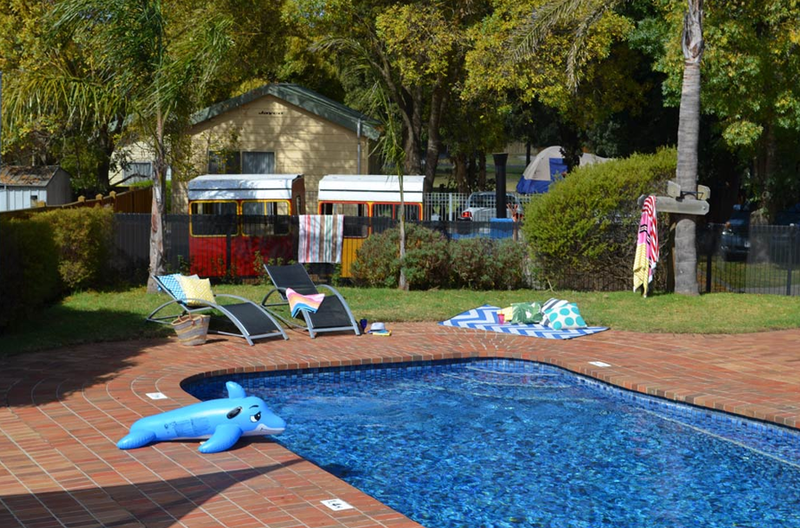 We have excellent amenities blocks – one at each end of our Park, with a family bathroom located in one of the blocks. In the warmer weather take advantage of our solar heated swimming pool or find yourself a shady spot under one of our trees. Enjoy the Fun Friendly Atmosphere! !